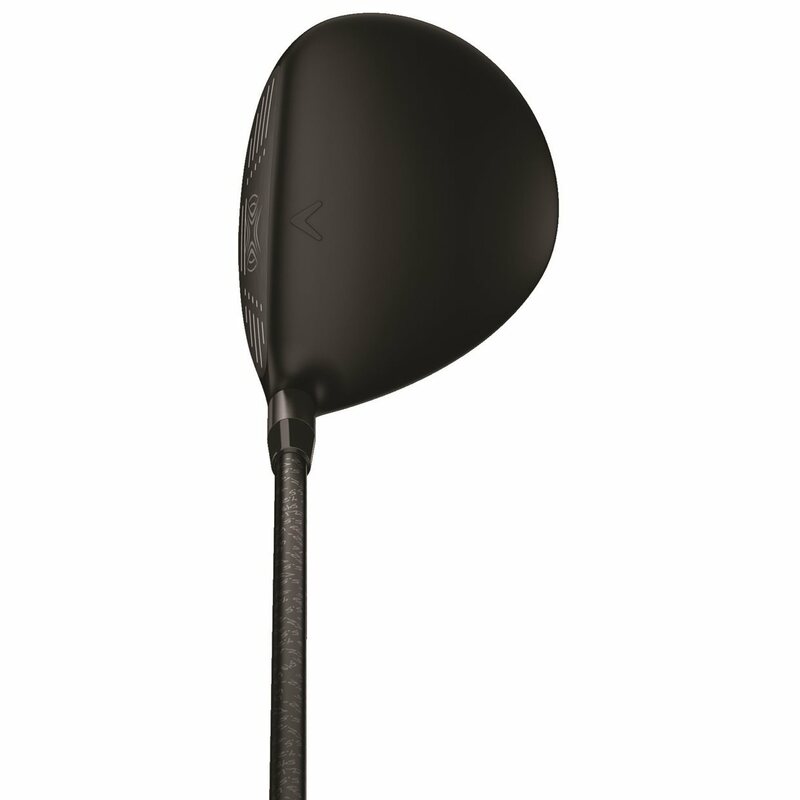 The entirely new XR Fairway Woods were started from scratch and everything from the Face Cup to the shape has been changed by Callaway to make better golfers even longer than they already are. 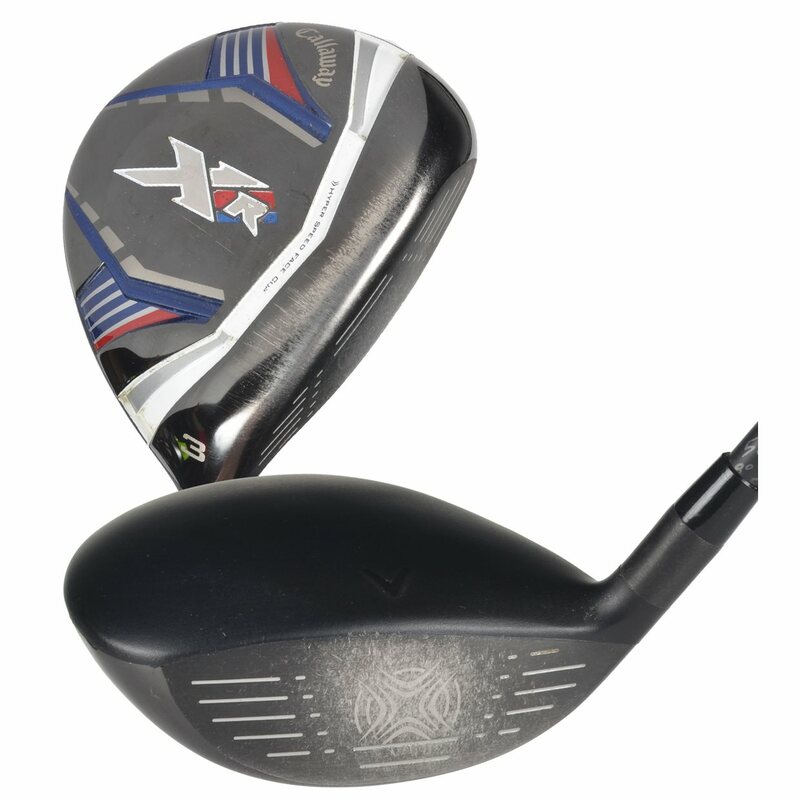 They feature the next generation Forged Hyper speed Face Cup that increases ball speed across the face for greater distance and forgiveness. More distance and consistency are the highlights of adding a re-engineered Internal Standing Wave. A low and forward CG increases ball speeds from the tee or in the fairway. How does the trade in process work with the 130% trade in value? When you have added the club to the trade-in and you are finished before submitting, you will need to check the small box referring to the 130% trade-in promotion. 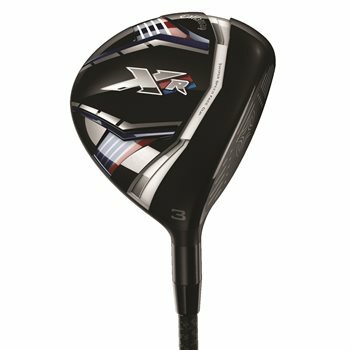 As long as you are making a purchase of a qualifying 2016 Callaway product, you will receive the extra 30% trade-in amount for your trade-in. 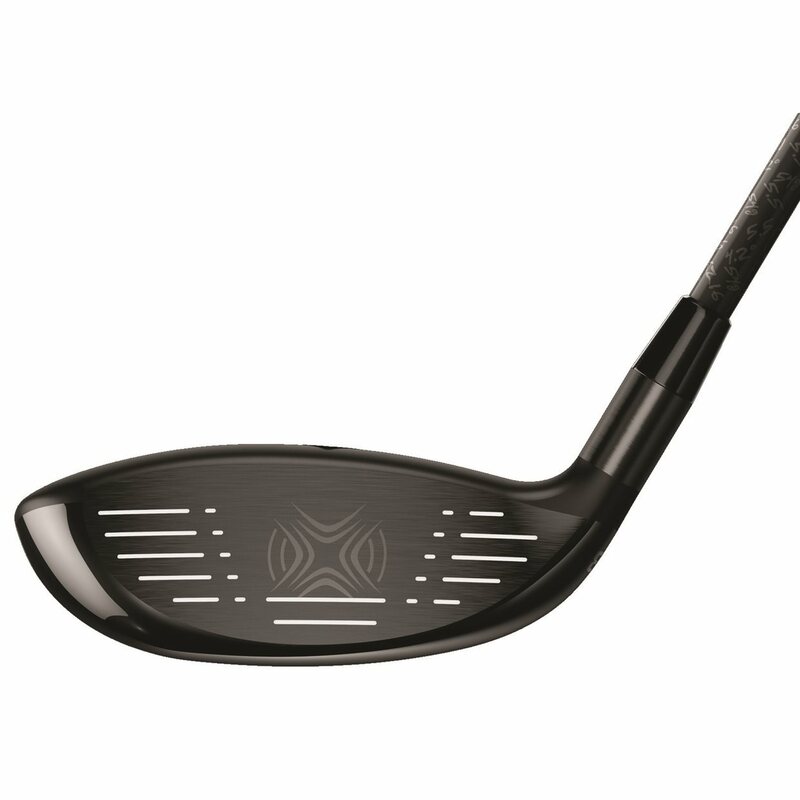 Which weight of the Project X LZ shaft does this have? 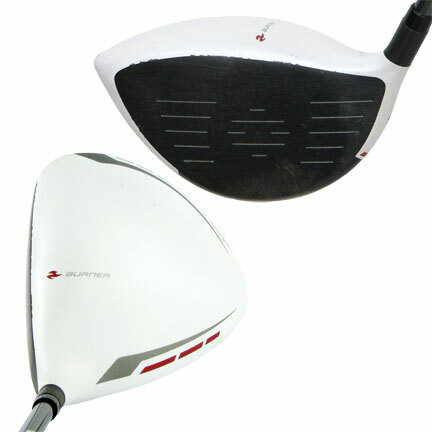 The shaft weight ranges from 54 to 58 grams depending on flex. Regular and lite flexes are 54, Stiff is 56, and X-stiff is 58. This 5 wood has really helped me with fairway shots from the 150 yard range. Sets up nicely to the ball and is really easy to swing. Great price, great club. Love the XR Line. Currently play the driver and 3 wood. You may need to go up in loft as I did in getting the max out of your fairway wood distance. No complaints and truly a club for all handicaps. Very easy to hit from the fairway. Long and straight.